Happy New Year!!! December was full of mischief in Mumbai, merriment in Munich and delightful New Year celebrations in Dubai. 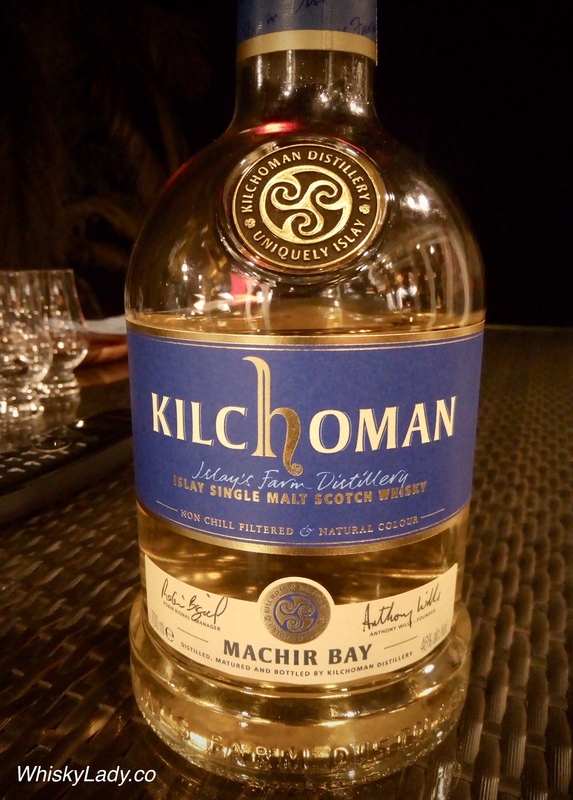 Kilchoman Machir Bay 46% – Still a great peaty dram! Springbank 23 year (1994/2017) 50.6% – What one would more aptly associate with the Longrow brand – peaty and pleasurable! 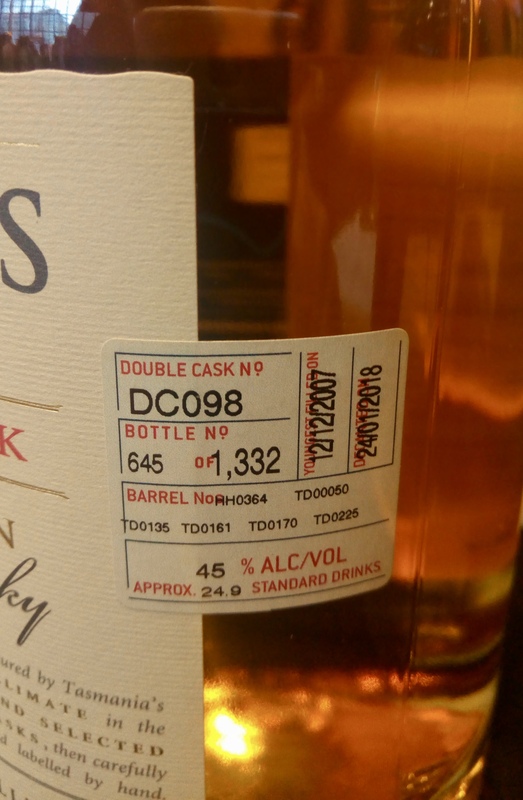 Deanston 19 year (1999/2018) 51% – Fruit, spice and rather nice! Paul John 7 Year (2009) Oloroso Sherry Cask Finish 57.4% – Paul John’s first foray into a rich Olorosso sherry matured dram – simply superb! BenRiach 12 year (2005/2018) Cask No 5052 59.3% – A singular single cask, steeped in sherry – a true class act! 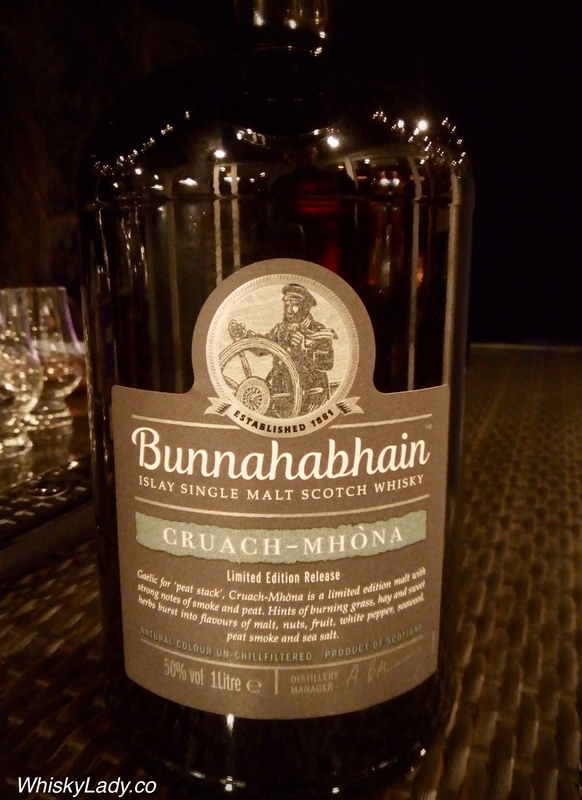 We continued our smokey explorations with Bunnahabhain…. typically known as the one Islay distillery that typically doesn’t use peat. Yet more and more you will find Bunnahabhain flirting with variations of peat. 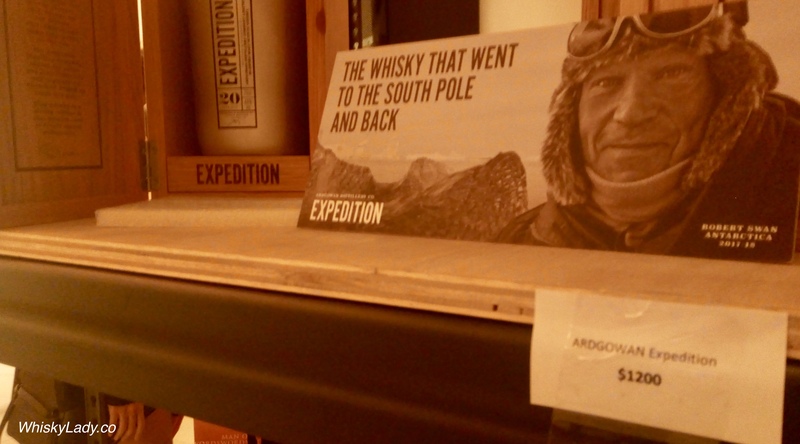 To be honest, this was the most disappointing whisky of the bunch. It was surprising how there was both minimal peat and how young it seemed, missing so many elements we appreciate in a good dram. And what do the Bunnahabhain folks have to say? Gaelic for ‘peat stack’, this malt has strong influences of peat and sea salt. 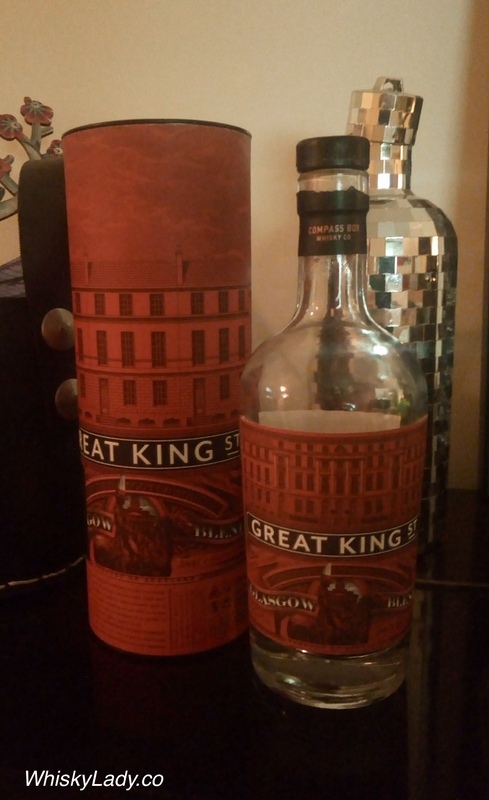 Long back our Mumbai original group tried some new make spirit from Glengassagh. I then had a chance to try the Torfa – ugh. I then revisited it as a mini together with the Evolution… better. I reminded myself to keep an open mind and see what we discovered with this bottle. 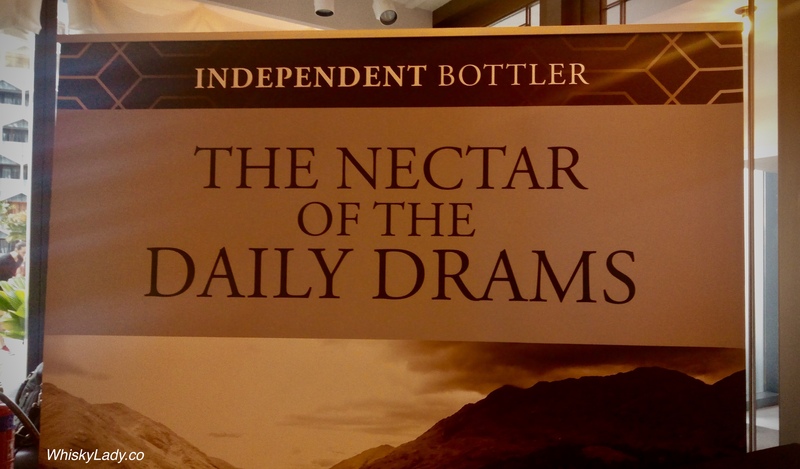 It was pronounced a good daily whisky. While not terribly distinctive, it was easy to enjoy. As for me? 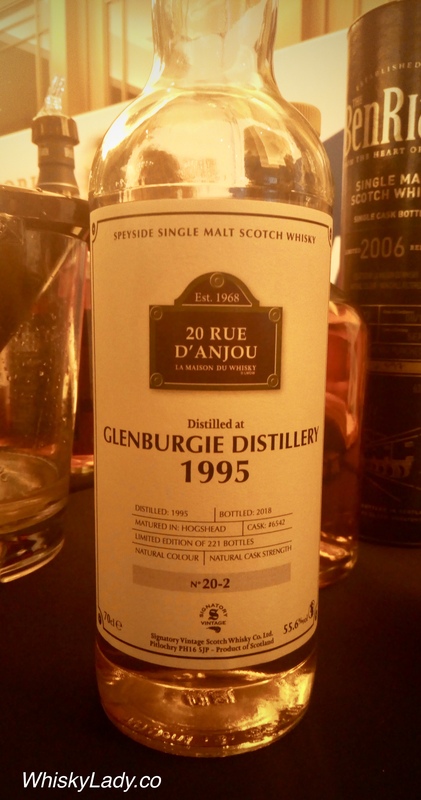 I was happy to try a Glenglassaugh that I enjoyed! Palate: Delicious wild red berry compote and clotted cream balanced by a hint of cracked black pepper, surrounded by a fantastic sweet campfire peat note. Would we agree? Not sure we would call the light smoke “waves” or describe as campfire peat… but overall, the notes weren’t far off. Delhi in winter has a smokey quality from the stubble in fields surrounding the city being burned to little roadside fires to keep warm. 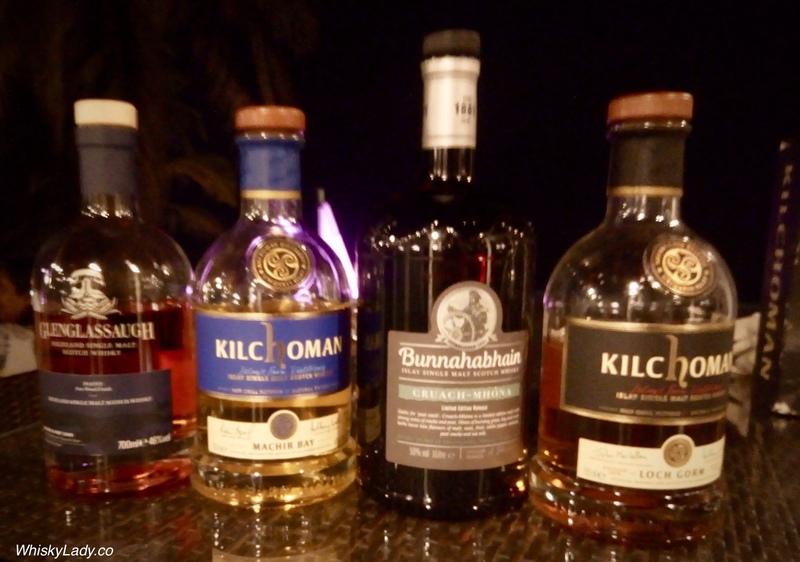 While it has been years since I lived through a Delhi winter, I was reminded of those chilled evenings with smoke in the air during our recent Whisky Ladies evening which featured Smokey Whiskies! So let’s talk a bit about peat with its PPM or Peaty “Phenol Parts Per Million”…. Once upon a time, peat was the norm to dry malted barley. Then enter this new fangled alternative called coal… or more precisely coke… made readily accessible by the 1960s via rail. Coke burns more evenly, more consistently and with less smoke than peat. 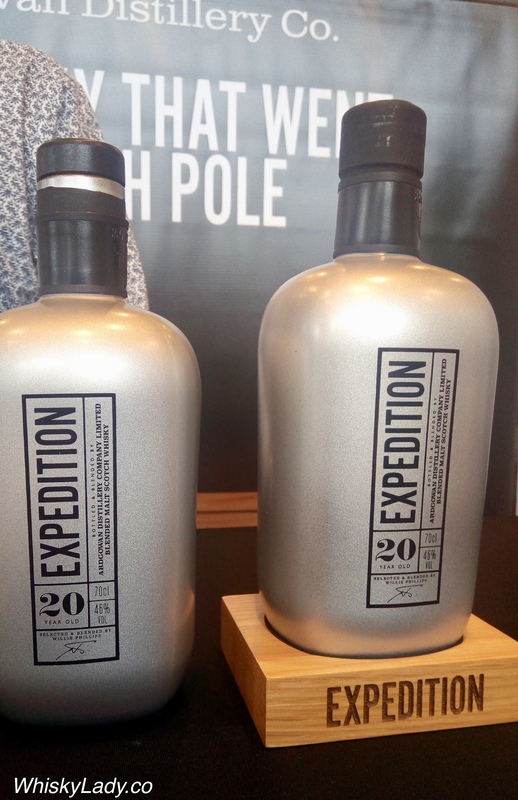 The Lowlands and Speyside regions jumped on the unpeated bandwagon early. Yet most of Islay kept to using peat. 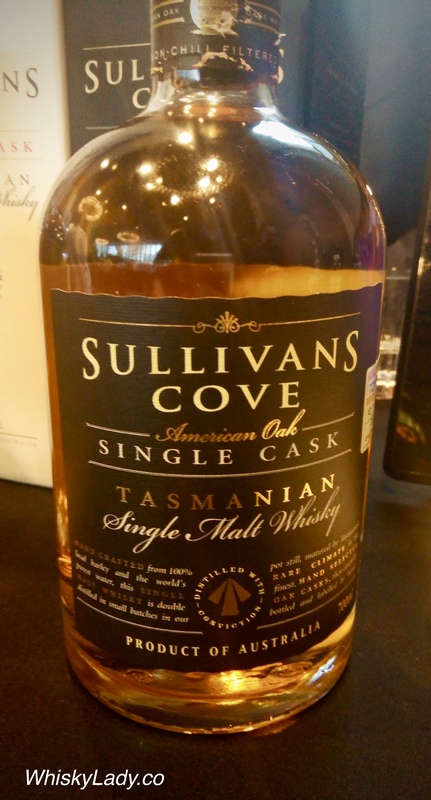 As do other distilleries – some craft both unpeated and peated variants – occasionally under different brand names. 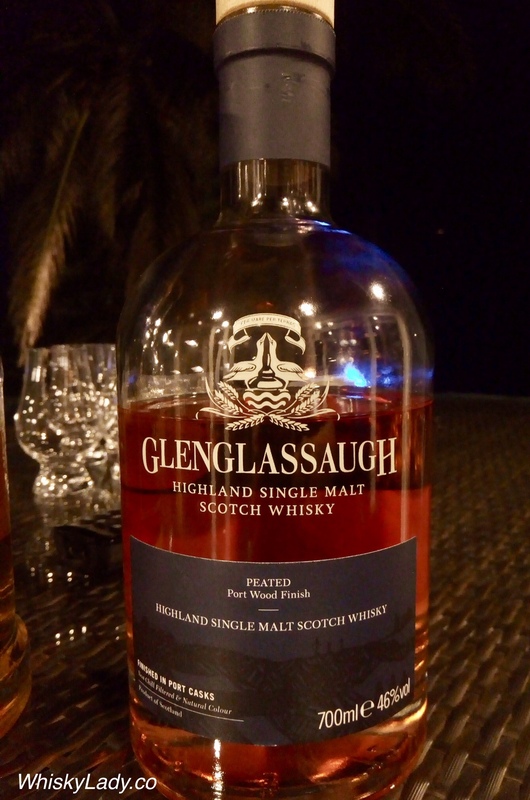 Glenglassaugh, for example, have two versions of their port wood finish – the peated one we tried and one without peat. Whereas Bunnahabhain from Islay, once known for eschewing peat, has more recently been flirting more openly with peat. Today approx 25% of their whisky has varying degrees of peat. 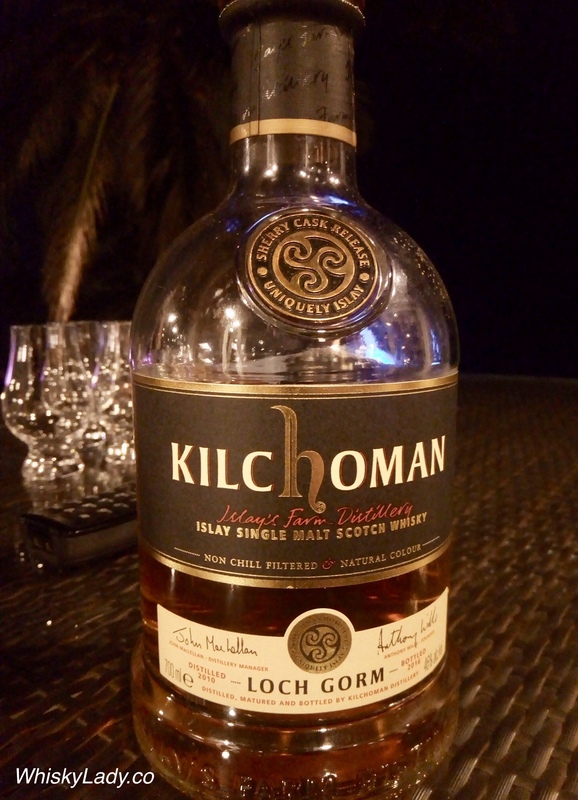 Kilchoman, by contrast, has from the start kept peat as part of its consistent style, playing instead with the casks with a gradation from none to full sherry. And PPM? It is measured at the point of the dried barley… typically using UV spectroscopy or High Performance Liquid Chromatography (HPLC). However where the PPM level starts is NOT where it finishes. Throughout the whisky making process, phenols are lost. How much depends on a range of different factors from what is left behind in the draft at the end of mashing to how they are changed during fermentation with the type of still changing the character and intensity and most importantly how it is impacted during the second distillation. 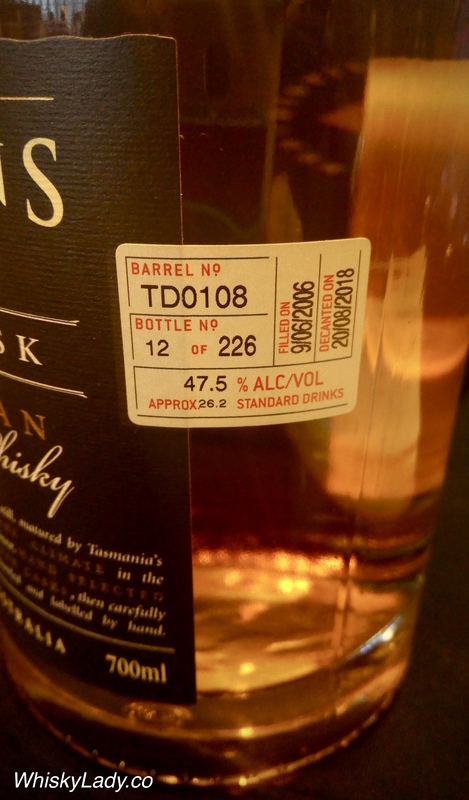 So while Kilchoman may consistently START at 50 PPM, where it end up may differ significantly… Just check out what we found with the Port Charlotte 10 year MP5 series! There are those that suggest that given PPM can bear such little relation to actual “smoke” strength, why not drop using PPM completely and instead define the peat as light, medium or heavily peated? Want to know more? Don’t listen to me, check out an expert like Dave Broom on Whisky.com. 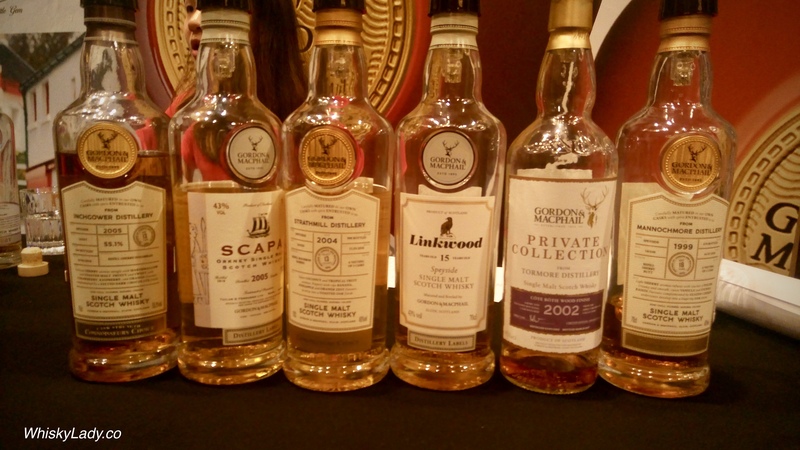 Beautiful bottles seemed to be the theme with many of the La Maison du Whisky exclusives featured at Whisky Live 2018 in Singapore. The most obvious example of that is the Artist Series – now on its 8th edition with a change in approach. 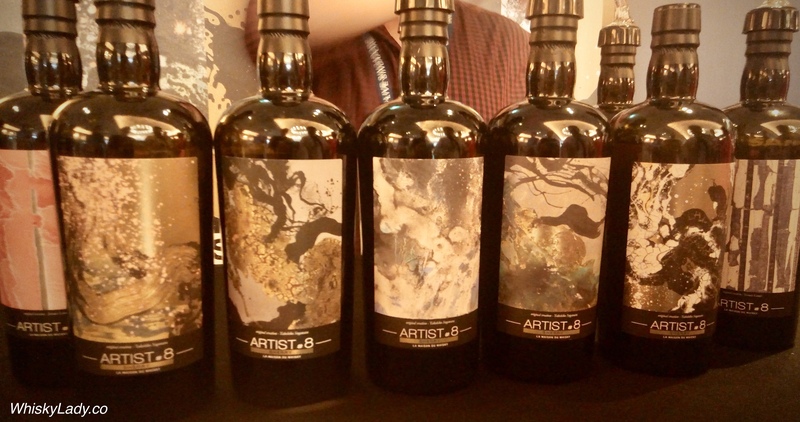 This time, they split the series into non-sherry and sherry whiskies, with two different artists. 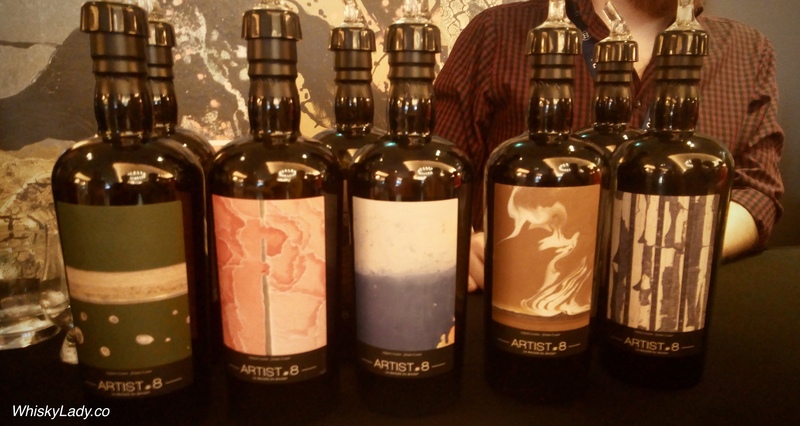 Whereas for the Sherry whiskies, Japanese artist Takehiko Sugawara was selected and crafted remarkable labels – truly photographs do not do justice and these are indeed works of art. 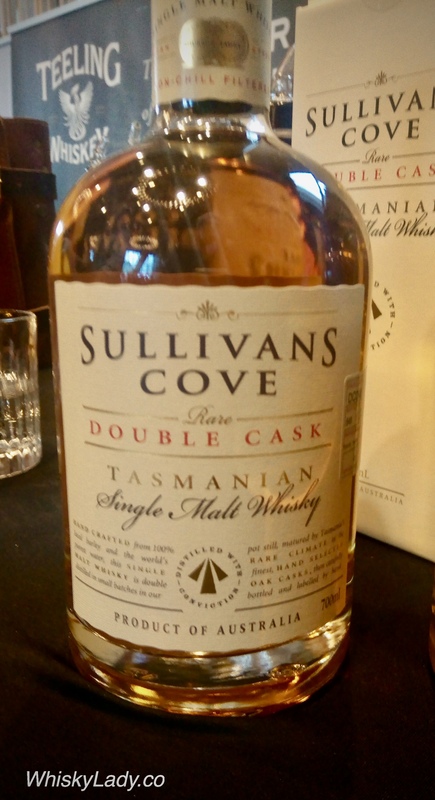 In the main floor of Whisky Live 2018, it was such a treat to meet Patrick Maguire of Sullivan’s Cove. While we sipped away, Patrick regaled us with their passion for the craft and preference for small and old fashioned approaches that may require patience yet produce results that cannot be rushed. All the while, I quietly sniffed, swished and sampled two of their malts. 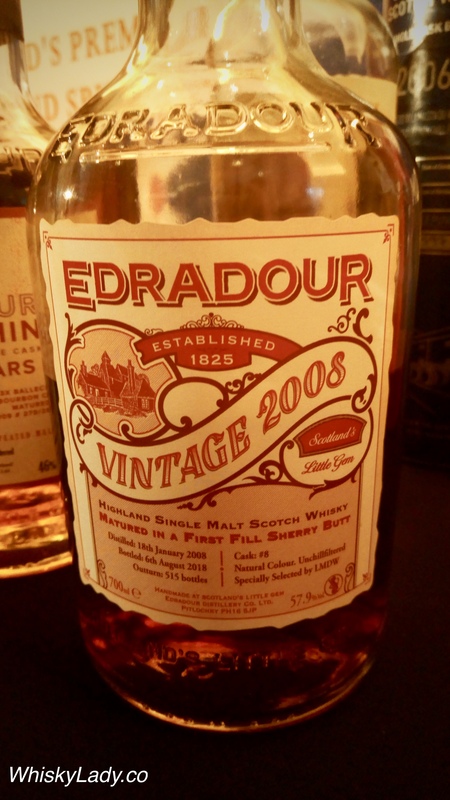 Patrick shared it is a combination of French Oak and American casks – typically aged 10 – 18 years, sometimes using up to 6 different barrels to get the right balance. After the Double Cask, we moved on to a single cask matured in American Oak – ex JD barrels to be precise. 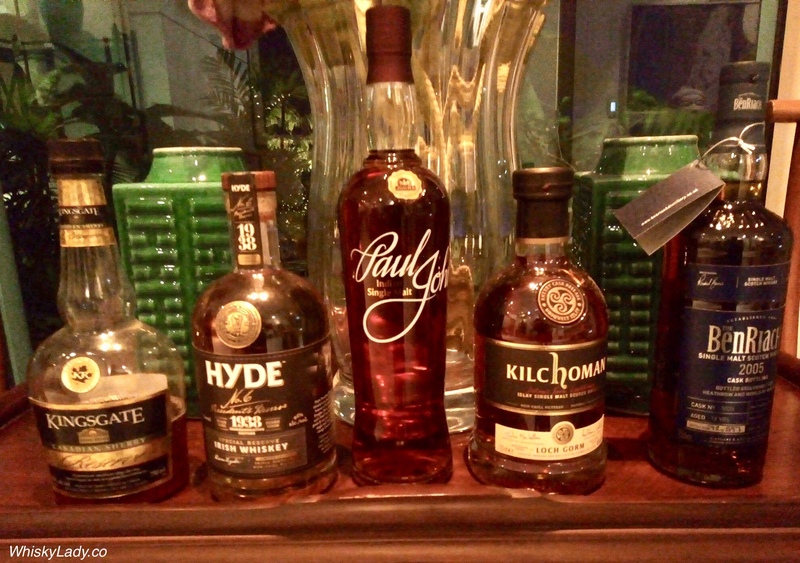 You can find more experiences from Whisky Live 2018 Singapore here.